Buy this amazing little sparrow and eggs to decorate your desktop. 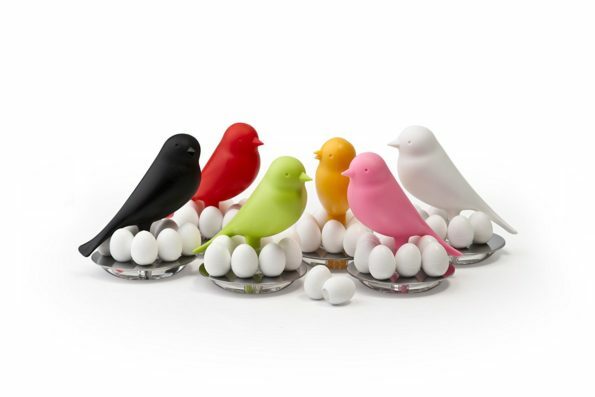 The little sparrow keeps your desk tidy as it has a collection of magnetic eggs, you can simply keep them on desk with the sparrow and eggs in the nest. They are made from recyclable material. Buy them now!